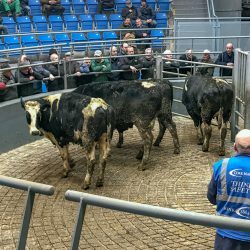 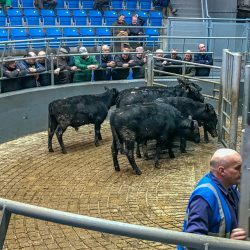 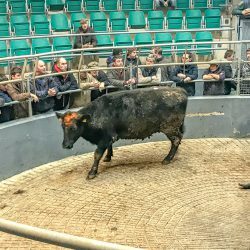 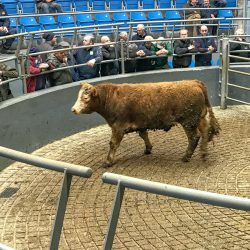 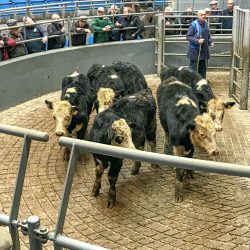 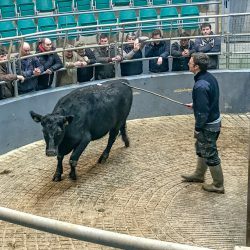 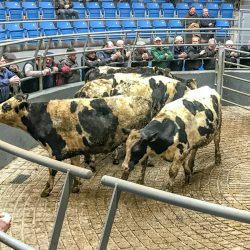 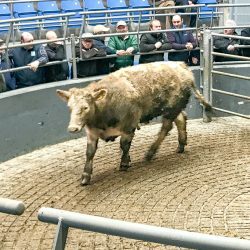 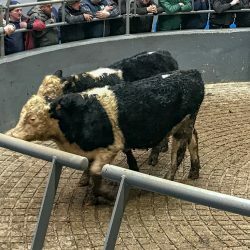 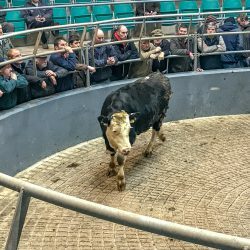 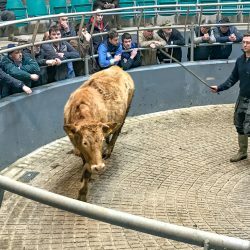 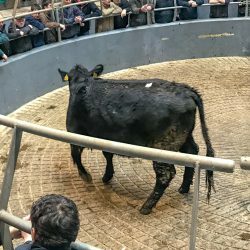 Fermoy Mart’s weekly cattle sale took place on Tuesday last (January 30) and a healthy crowd attended the sale. 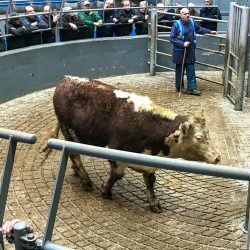 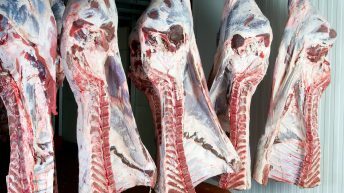 Sean Leahy, the mart manager, was happy with the performance and outlined that numbers are increasing weekly. 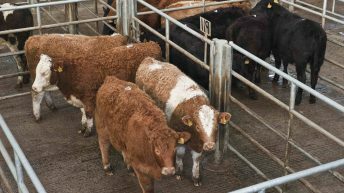 “Younger cattle, in particular, proved to be popular on the day. 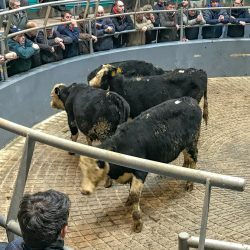 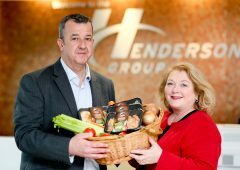 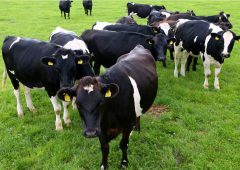 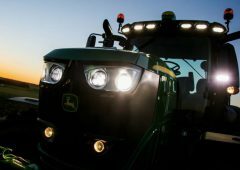 There was an excellent demand for feeding heifers – especially the Aberdeen Angus and Hereford types. 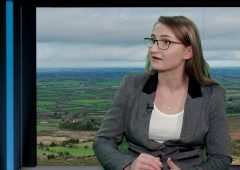 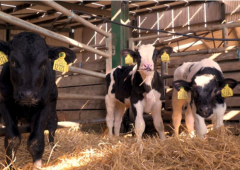 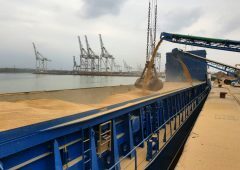 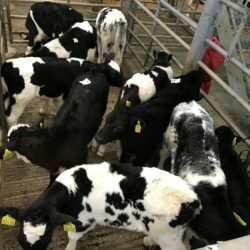 “The trade was also very good for calves. 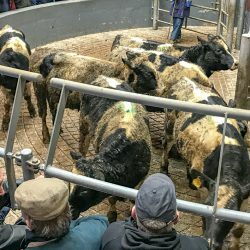 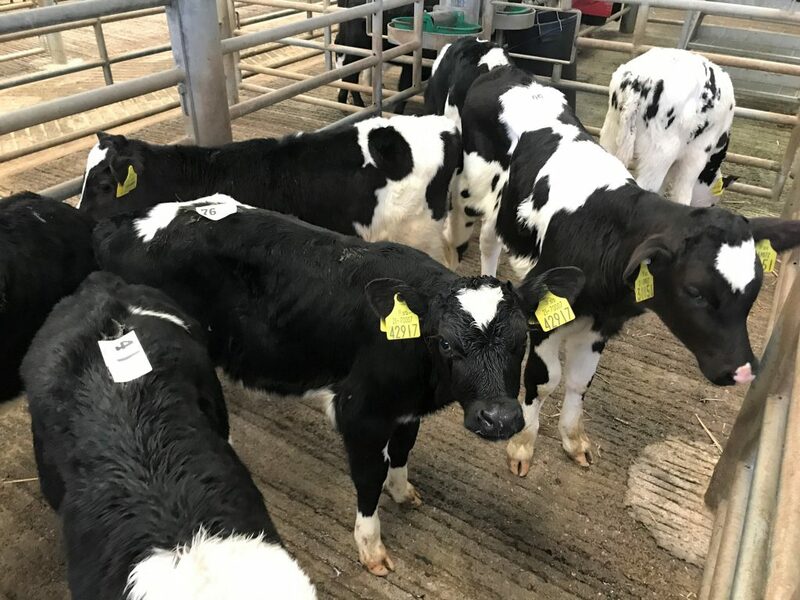 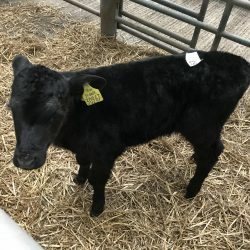 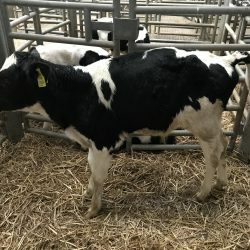 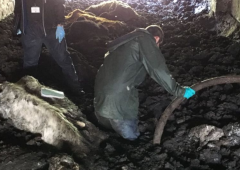 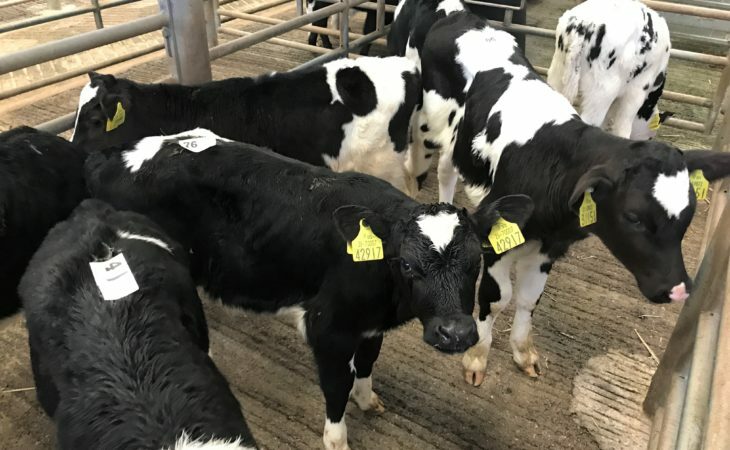 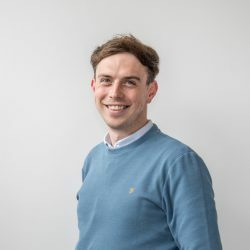 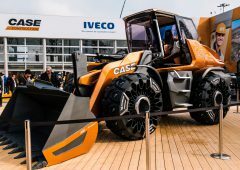 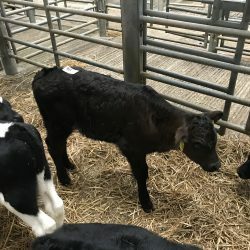 We’re only starting to get into it now and I expect we will have over 1,000 calves passing through the ring over the next three-to-four weeks,” he said. 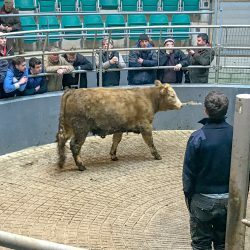 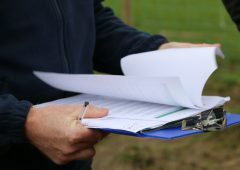 On the day, 550 cattle went under the hammer. 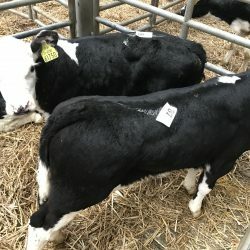 A 98% clearance rate was achieved and only a handful went unsold. 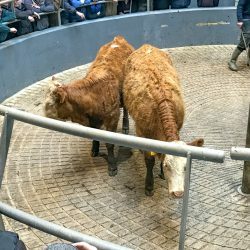 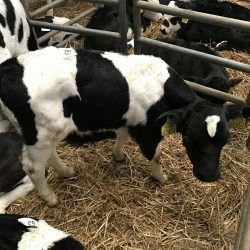 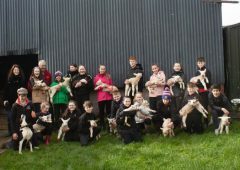 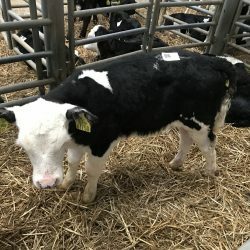 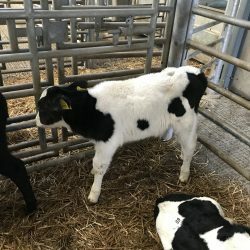 In the calf ring, 87 animals were on offer. 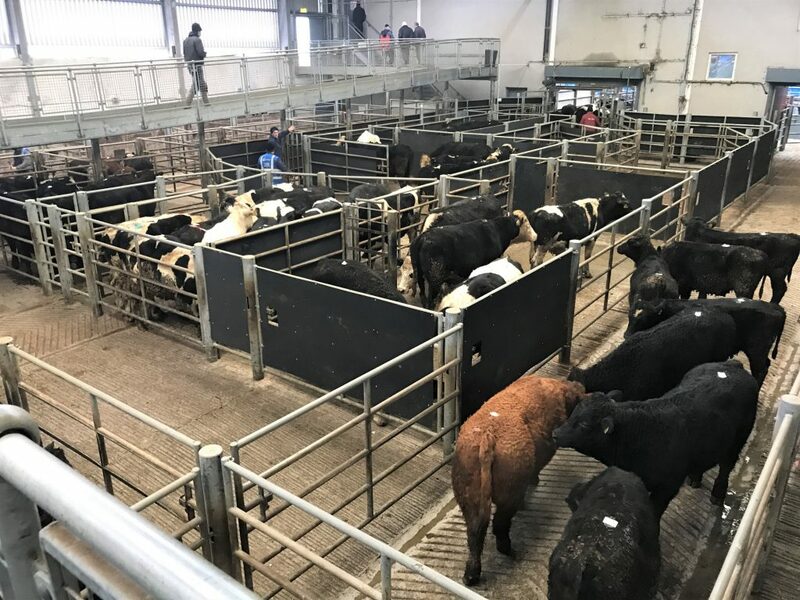 A clearance rate of 93% was achieved and only six animals failed to find new homes. 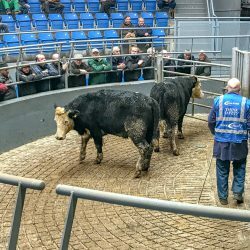 Generally speaking, Friesian bulls sold for €50-160/head, while Angus and Hereford types traded at €190-290/head. 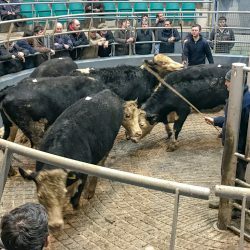 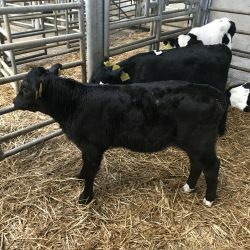 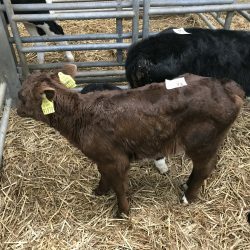 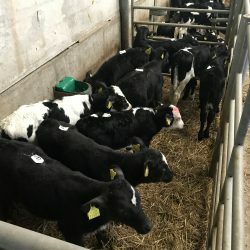 Heifers – sired by Hereford and Angus bulls – made €160-250/head. 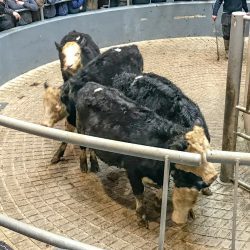 In addition, continental bulls traded at €260-305/head; their counterpart heifers sold for €200-240/head. 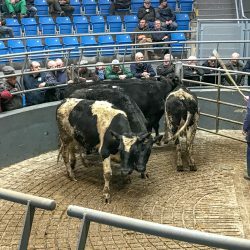 111 heifers passed through the heifer ring and a strong demand was recorded. 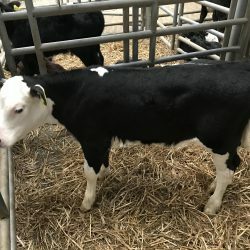 A 100% clearance rate was achieved for these animals. 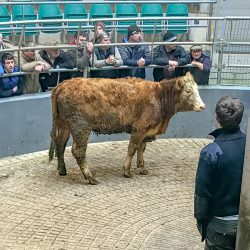 Looking at the prices achieved, beef heifers traded for €300-670 over, while store lots made €280-500 along with their weight. 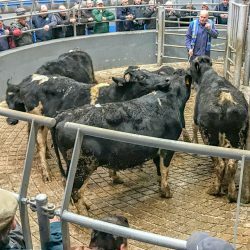 242 bullocks went under the hammer and a 98% clearance rate was recorded on the day. 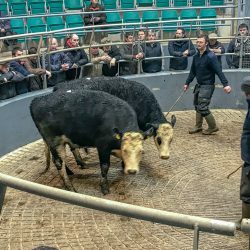 The trade was excellent from start to finish, with great demand around the ring.